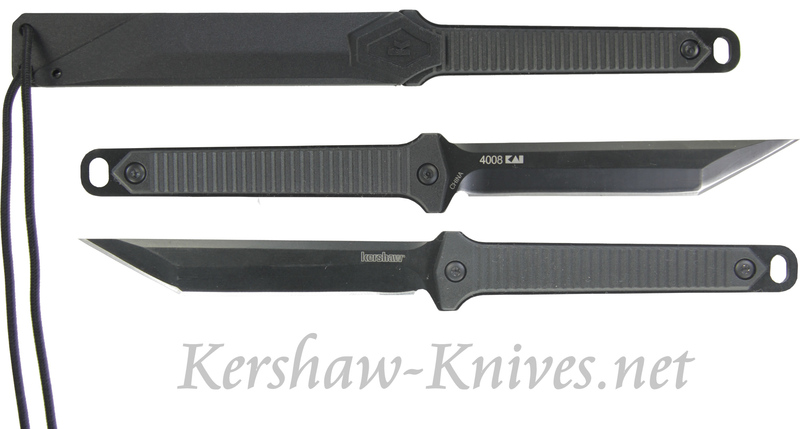 Kershaw Dune 4008X is a full tang knife that is fully coated with black oxide. 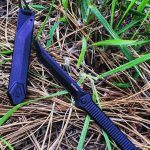 The blade is made of 8Cr13 steel and the handle is glass-filled nylon. It will come with a molded kydex sheath that will have a lanyard with a quick release clasp on the end. 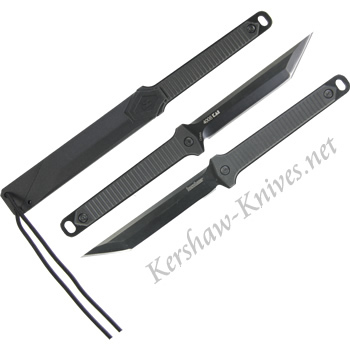 Slim and trim, this knife will easily fit into your pocket or back pack, weighing only .25 pounds. The Dune is sure to be a favorite.